Newly remodeled 1 bedroom apartments in a quiet neighborhood and close to the school. 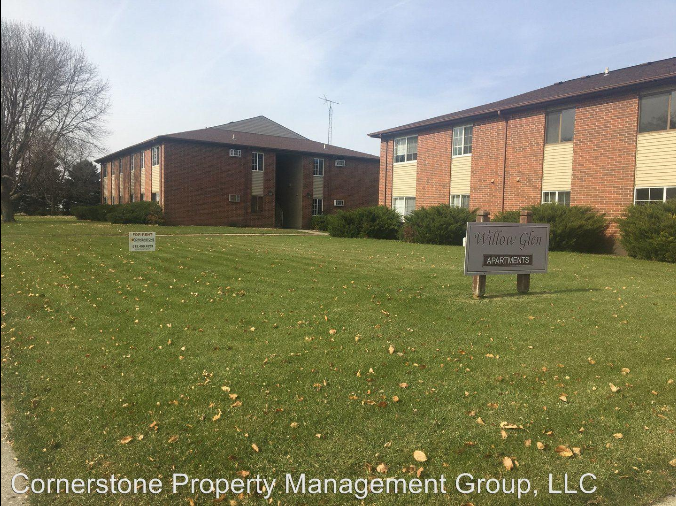 Willow Glen is a 3 building complex with 1 and 2 bedroom apartments located in a quiet area close to the schools. 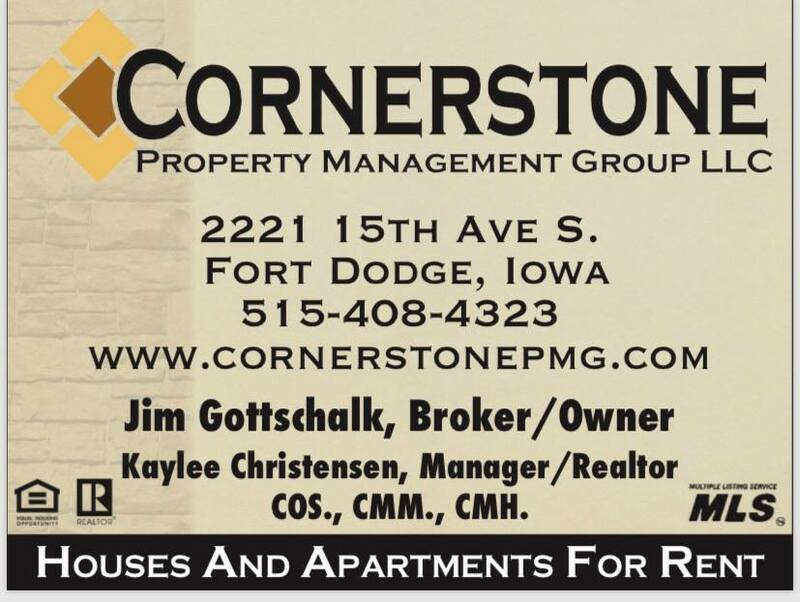 Jim Gottschalk, Broker, Licensed in the State of Iowa.